May 22, 2015 (Tokyo, Japan) - Japan Display Inc. (President and CEO: Shuichi Otsuka; JDI), a leading global supplier of small- and medium-sized displays, will be participating in The Society of Information Display (SID) SID DISPLAY WEEK 2015, International Symposium, Seminar, and Exhibition. 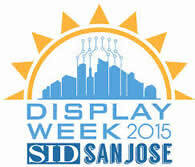 The event will begin on Sunday, May 31, 2015, through Friday, June 5, 2015, at San Jose Convention Center in San Jose, California, USA. 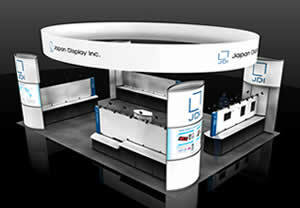 JDI will be delivering presentations at the symposium and exhibiting at booth #-1124.